One of the biggest problems with asphalt roofing materials is disposal. Many traditional shingles are tossed aside when broken, leading to larger and larger landfills. This is plain bad for the environment. 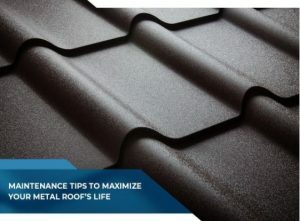 At Classic Metal Roofs, we recommend aluminum for your roof as an environmentally friendly metal roofing solution. Here’s why. When roofs are being installed, traditional asphalt shingles are at a higher risk of failure. This material usually needs to be replaced every 15-`17 years. Cedar shingles, due to new growth production and kiln drying, are in the same life expectancy category. Both of these products have a very short life. Ultimately, planned obsolescence. What this means is eventual disposal. You’re only waiting for the roof to fail before you get it replaced. Because the cycle of building and disposal happens, more shingles are thrown away. The best solution is to recycle the problem. However, traditional materials are rarely in good enough condition to recycle. Instead, why not consider an aluminum metal roof for an environmentally friendly metal roof solution? 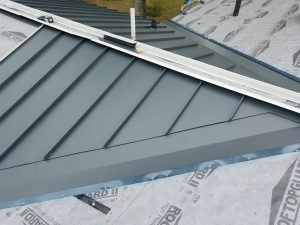 What makes aluminum metal roofing stand out is the material itself. Unlike cedar and asphalt shingles, aluminum metal can be recycled. After all, it’s going to take years before it becomes fragile or useless. That’s why many roofs that use aluminum metal are made from recycled metal. The contractors and manufacturers gather any damaged or discarded material and put them back into use through recycling. 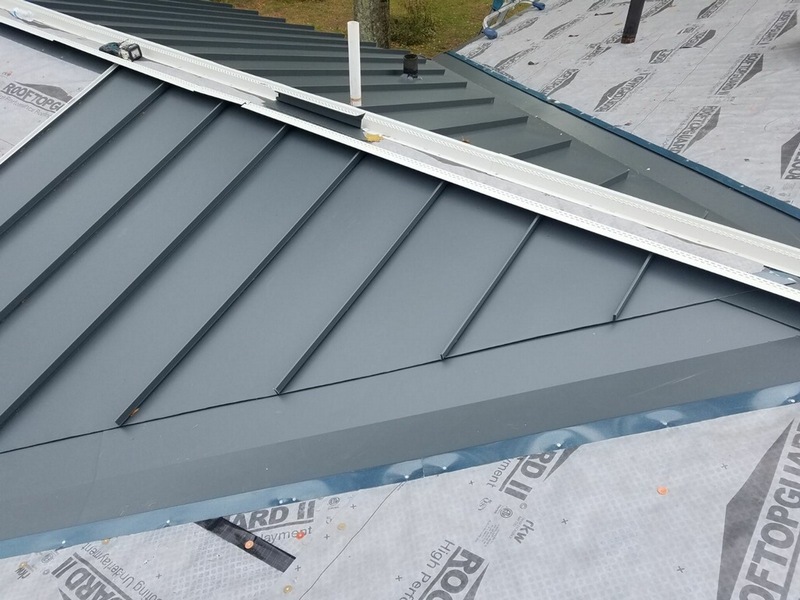 For example, a standing seam metal roof and shingle metal roofing, made with a base metal of aluminum, are both made from recycled aluminum. They are brought back to life using the very large stream of aluminum products that are recycled daily all over the country. 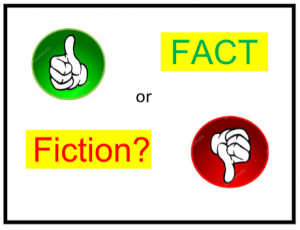 This way, natural resources are not depleted and landfills are not buried in more asphalt and cedar roofing material. At Classic Metal Roofs, LLC, we stand for a greener and cleaner tomorrow. The first step is awareness. If you have any more questions or concerns about our products and services, call us at 1-800-543-8938 for “the best roof under the sun”. We serve residents in MA, NH, CT and RI. 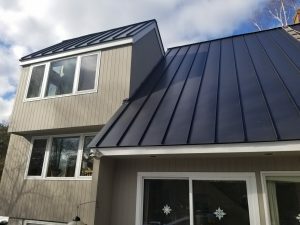 Does the Metal Roofing Industry Set Standards for Quality?